This set of awards is a very unique one, atypical from what normally transpires. I’ve always had an affinity for the station wagon, and cross-bred versions such as Audi’s allroad (which is spelled with a lowercase “A”) are a fantastic compromise between the traditional wagon and the crossover. Whether it’s an outdoorsy lifestyle that takes you to the local ski resort or a practical need thanks to a growing family, there is very little the A4 allroad can’t do. 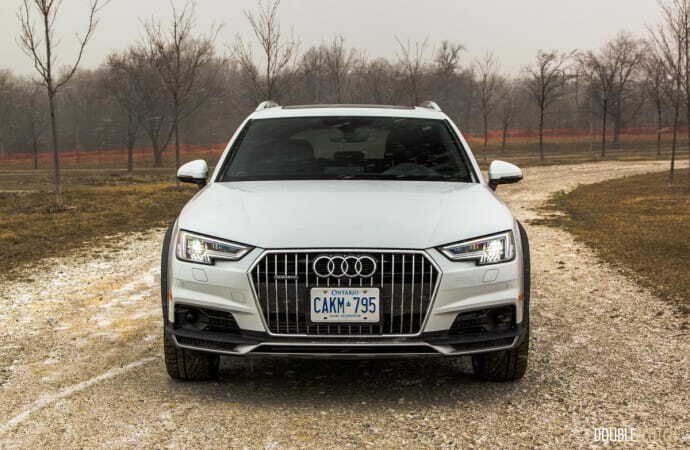 Based on the latest “MLB” platform shared with the A4 sedan, this chassis is simply excellent and makes for one of the best all-around vehicles around. 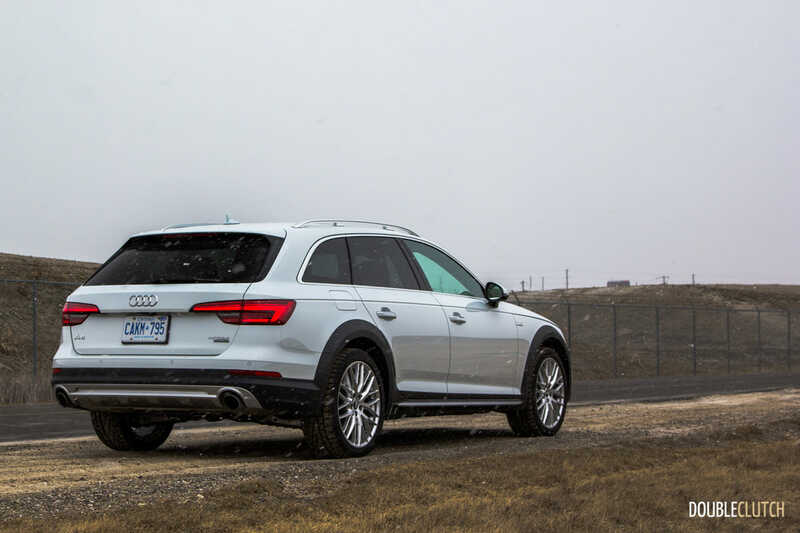 The allroad packs practical features such as Apple CarPlay, Audi’s phenomenal Virtual Cockpit infotainment system, and a special version of their famed quattro all-wheel-drive system to make for a fantastic family hauler. Our test vehicle was heavily equipped and looked great with the S-Line visual upgrades, an adaptive suspension system, and more. The Volvo V60 Cross Country does exist, but it’s on a very old platform right now and the Audi really is the one to have. Last year, I chose the Ford Focus RS as my personal favourite car of the year. 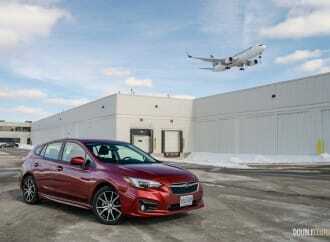 It’s was the hot hatchback of the summer, and the hottest track weapon to hit the market in a long time. The all-wheel drive system allows the RS to do magical things on the race track, and I was able to feel this, first hand. This year, my choice is another hot hatchback: the 2017 Honda Civic Type R. Armchair experts will point out the front-wheel drive power delivery, but the way the Type R puts its 306 horsepower down is amazing, and its overall chassis balance and calibration (read: body and wheel control in a track environment) is the best I’ve felt in a long time. The cherry on top is that the ride quality is much better than the Focus RS. 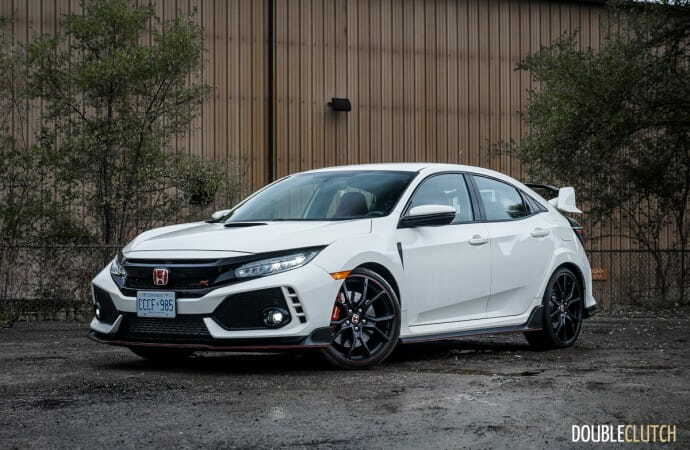 The other big talking point is the Type R’s looks: I love it for how it drives, even in spite of how it looks. It’s the best car I’ve driven this year. The 2018 BMW M550i represents a softer version of the balls-to-the-wall M5, the latest version of which debuted recently. I liken it a little bit to the M5 that most people actually want when they say that they want one. 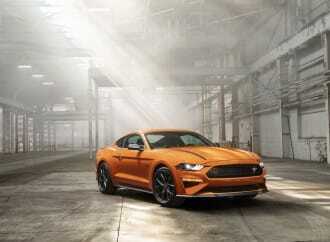 With 455 horsepower and a sweet soundtrack out of a twin-turbocharged 4.4-litre V8, it has more than enough oomph to make just about anybody giggle, and the eight-speed automatic is delightful in its operation. On top of that, xDrive all-wheel drive puts down gobs of traction and slingshots the big sedan out of corners in the craziest way possible. 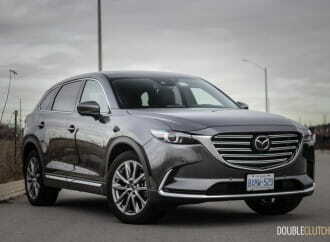 It remains completely sedate in daily driving, yet awakens with a touch of throttle or steering input. With the test car shod with very grippy standard-issue Michelin Pilot Sport 4S summer tires, handling response was also impressively sharp. During a bit of track time this past fall (on milder all-season tires, albeit), the M550i was still able to carve the turns at New York’s Monticello Motor Club decently well. 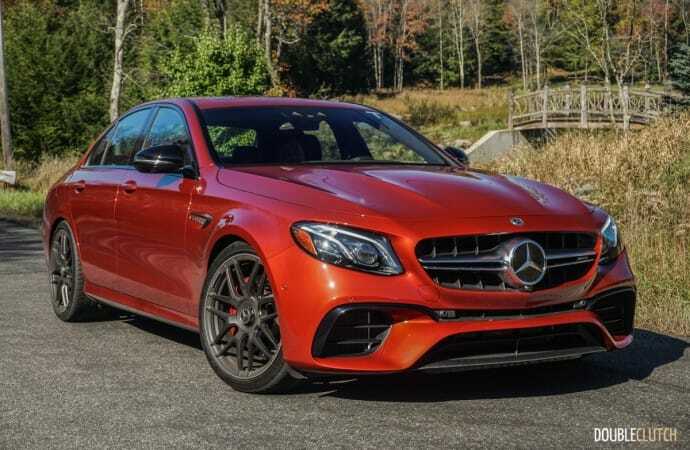 Best of all, the price is a relatively good value proposition – it’s less than a Lexus GS-F, and the Mercedes-AMG E 43 4MATIC doesn’t give you a V8. 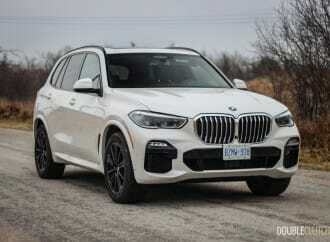 Strip the options out of it, and one can actually get an M550i for just over eighty large. It’s also a significant departure over the vanilla 530i and 540i, which don’t really impress me by any stretch of the imagination. 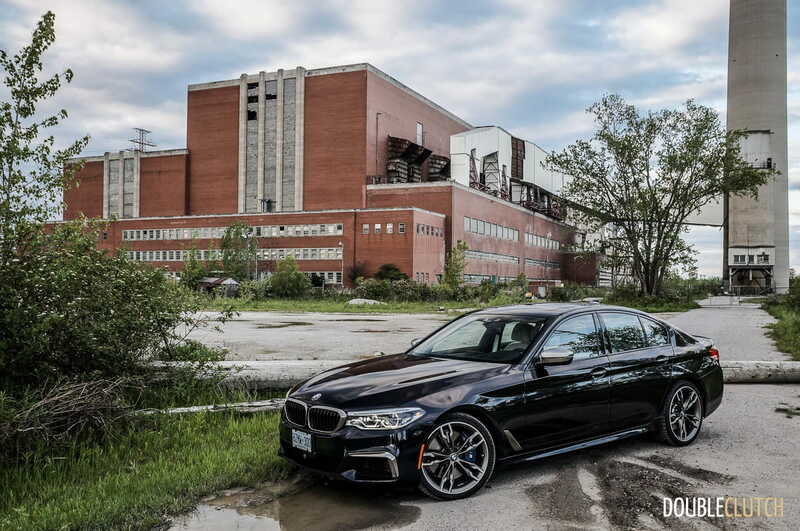 Inside and out, the 2018 BMW M550i is a great exercise in balance and exuberance. It’s the daily driver that delivers, all without breaking the bank, or breaking your spine. When the Genesis brand was first announced for North America in 2016, this garnered a lot of scrutiny as the first two cars of its lineup, the creme-de-la-creme flagship G90 and the ‘beef and potatoes’ G80, hit the shores. 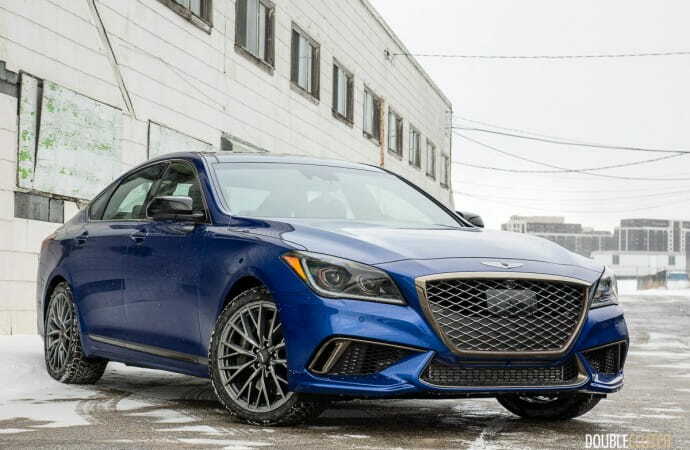 Fast forward a year later and the G80 has now blossomed with the introduction of the 3.3T trim which aptly employs a 3.3 liter twin-turbocharged V6 engine. This trim totally entrenches this car as one of the finest overall packages any Korean brand has ever introduced. The 3.3T specifically, is an example where the whole is greater than the sum of its parts. Where does one even start? 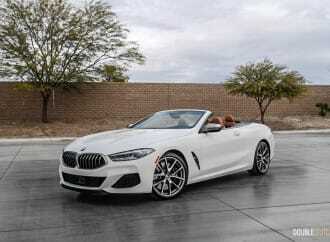 The slick shifting 8 speed automatic delivering the velvety smooth 365 horsepower and 376 lb-ft. of torque is obvious but the superb ride which masks it underlying performance capability is a deft touch. 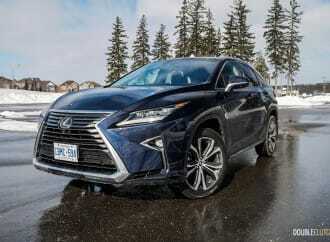 From a premium brand standpoint, the fit and finish and the luxury lavished upon this model is at least on par if not better than the Bavarians or the Japanese. If the G90 was a piercing jab into the market, this G80 3.3T is the solid left hook that brings the competition to its knees. 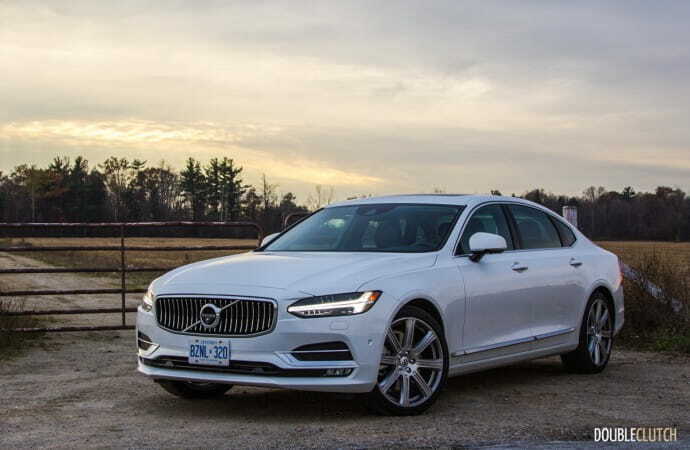 The Volvo S90 is my choice for one simple reason; it makes every trip feel like an occasion, the S90 is Volvo’s flagship luxury and that resonates through every bit of its character. As a die-hard fan of lazy, smooth big displacement engines, the twin charged engine in the S90 blew me away with its power and refinement. The interior in the S90 is also a pretty special place. Not only is it gorgeous, but it’s highly functional, incredibly comfortable and finished to an impeccable level of detail with high quality materials. Every knob, button or handle feels just right, and that adds to the special sense of occasion that the S90 projects. Volvo’s attention to detail doesn’t stop inside and the S90 comes with long list of little details that just make it feel special; like how the windshield washer spray is built into the wiper arms to wet the glass just ahead of the blades for a perfect clean without a messy spray. 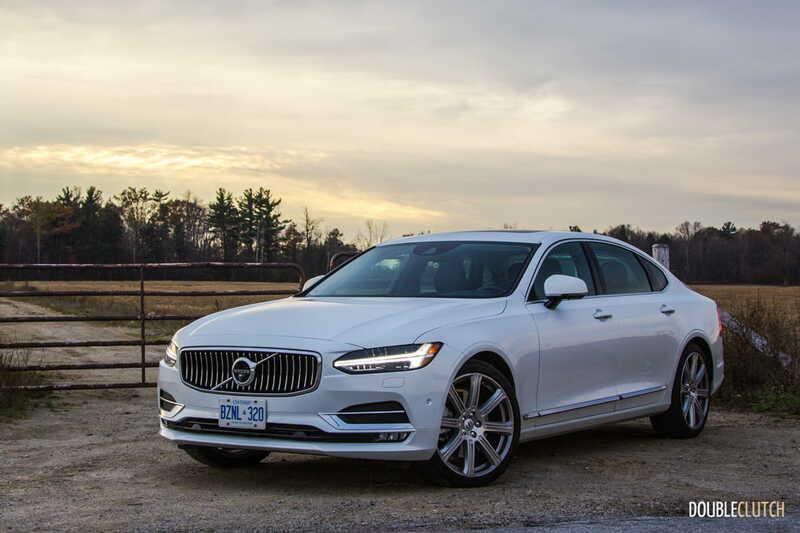 The S90 is a luxury car first and foremost, and while it’s no performance slouch, it doesn’t make the same sacrifices some of its competitors do in the name of sportiness. It is pure uncompromised luxury and it’s very good at reminding you of that. This car did for me what few cars have done in the past. It reset the bar. I only had a short stint in the E63 AMG S, but thankfully it was on a racetrack. Which, (despite the fact that it’s phenomenally comfortable and luxurious) is where it feels like it belongs. The ability to de-couple the front axle for rear-wheel-drive fun, an intoxicating AMG V8, and a playful chassis, means that this felt like the ultimate sport sedan. Turn down the sound track on the thunderous 603 HP biturbo V8 and the E63 becomes a quiet, civilized haven. Epically sonorous, catastrophically powerful, and truly engaging, the E63 AMG S has set a standard that other automakers should fear.